At a time when all documents and technical procedures are in English, it is crucial for your to demonstrate your knowledge of English. At last, a certificate of quality, an undisputable proof for your employer (and their clients) of your professionalism in your daily work life. Tailored to your daily professional routine. Conversation on a real-life work situation in case of an intervention. Air-English is recognized by the aviation authorities. 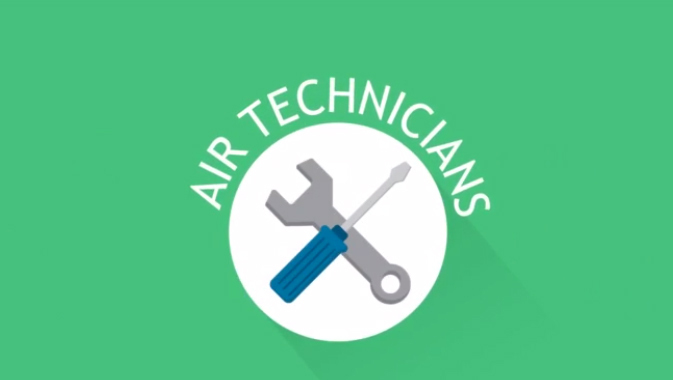 6000 airmen and other aviation professionals have already trusted Air-English. Contacts, reports, briefings: on the job, you must be able to use the specific technical terms. In case of a technical problem, you need to be very clear in your communication with other parties and suppliers. Your might be held liable.